→How To Start An Online Business as A Teenager? A Proven Way! How to make money as a teen? I am not talking about doing odd online jobs here and there. With all due respect, some 'online survey jobs' and 'get paid to click websites' are legit, but the money is not substantial. Right? So, today I am going to show you how to start an online business as a teenager using a system that has passive income potential. Yes, you can use this method to create a full time income or use it to fund your college tuition. Interested? Music plays an integral role in a teen's life, irrespective of the era from which they come from. However, there is a difference in terms of the devices we have used, to listen to our favorite tunes as compared to now. Our music was recorded on technology called 'cassettes'. These were plastic 'devices' that were inserted into the radio and had music recorded on both sides. It worked in a very similar way as to how 'film reels' worked. 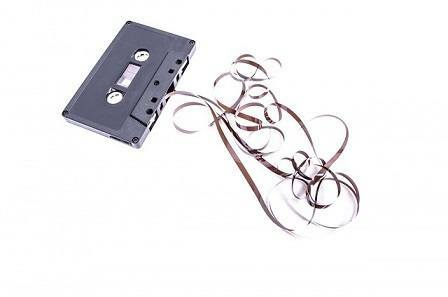 Sometimes the ribbon from the cassette would get jammed in the radio. When you finally managed to reel up the ribbon back into the cassette, the song never played the same way again(Total bummer!). We used to insert these cassettes into mini 'box like' music players called 'Walkman's. 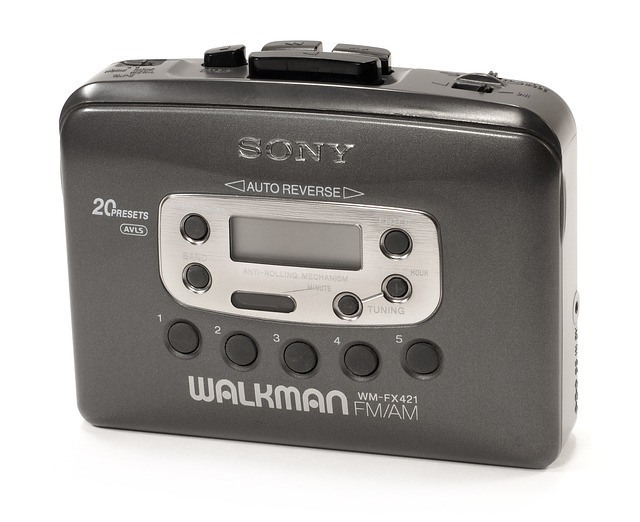 This device made it possible for us to listen to our music wherever we went. 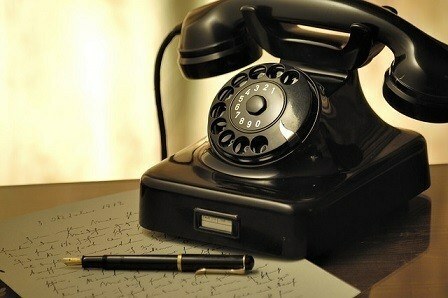 As for communication needs, we did not have cellphone's back then. We had those 'dial-up' phones that were fixed to a land line. No mobility even in the house. Sometimes our parents would strategically have them placed in the kitchen or in the lounge area. We practically had to whisper to our buddies, if we were talking about our 'high-school crush', as all ears were in our conversations(LOL). Though we had different devices that served the same function as today, it still does not change the fact that what was popular or important to a teen back then, is still as relevant and important today. Topics like celebrity lifestyle and fashion, and the latest music are still trending for the teen. In addition you also have the latest in video games, athletics, and apparel brands, to the latest in beauty, skin care products, shoes and makeovers. Every single one of these ideas can be converted into a full-time online business.The best part is that you do not have to outlay huge capital to build this sort of business. HOW DO I START AN ONLINE BUSINESS WITHOUT AN INVENTORY? Glad that you asked. It's based on a popular business model called Affiliate Marketing. The Affiliate Merchant or Vendor​. Essentially, you the affiliate, will start by, building a website on a niche or topic that you like. Let's call the website, "TeenSoundsGood.com" for the teenager who loves and lives for music. For the teenager who loves adventure, we will call it "MyTeenAdventures.com". Now let's find products that are trending within these two niches. For the music website I found these. As you can see they are very popular on Amazon with close to 16,000 reviews. What makes this a perfect gift for a teen is the fact that these 'Mpow 059 Bluetooth Headphones,' are not heavily priced. 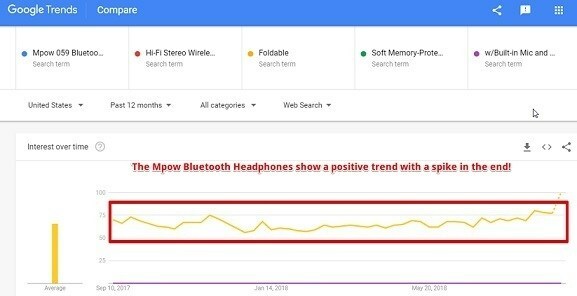 To confirm that this product is trending and shows no signs of declining, take a look at the graph below that I've extracted from Google Trends. Now let's see what item we can find for the adventure site. Take a look at this cool camera. The Polaroid Instax Mini camera, is definitely trending with over 11 000 reviews. It's perfect for the adventure teen and here are some cool features that it has. the gift for those who love capturing memories. All you have to do on your site, is to provide quality reviews of these items. When a customer is satisfied with your 'helpful review' and is ready to buy, they will simply click on the affiliate link that you will have embedded on your site. The link will take the customer to an affiliate merchant or vendor that you have partnered with. Let's say that in this case, it is Amazon. Upon successful transaction, Amazon in turn will pay you your 'handsome' commission. That is how affiliate marketing works! Check out this diagram that gives you a bird's eye view of the entire process. WANT TO KNOW THE BEST WAY TO GET STARTED WITH AFFILIATE MARKETING? Don't I Need to Buy The Product to Write a Helpful review? The answer is, no you do not. It would be ideal to have the physical product. The reality is, that one cannot buy every single product. Go onto YouTube and see what people are saying about the product. Read Amazon reviews. Write your unique version of the 'Pros and Cons' of the product. Basically, make your review honest and as truthful as you can. How Do I Find Products to Promote on My Site? This is another common question that I get asked. With some digging and more research, I came up with some ideas that you can use. These are just some of the trending products that you can incorporate into your blog. Remember, you are only limited by your imagination. I bet you that you can actually do a way better job than me, by coming up with more exciting stuff for your website. How's that for a challenge? Are you up for it? You're on! Speaking of the growth of your online business, you can venture into various other areas. You can create your own makeover or beauty blog. Start a teenage fashion or skin care site. One can also review video games, or build a site aimed at car accessories and offer advice on how to 'pimp ones ride'. If you want to tackle the serious issues facing teens, you can talk about teenage pregnancy, drug addiction, peer pressure, environmental issues, etc. It's all up to you, and you will find affiliate programs for these topics. It's a matter of having the essential training and tools, to guide you in the right direction. CAN YOU REALLY MAKE MONEY WITH AFFILIATE MARKETING, OR IS IT A SCAM? I have tried various ways of making money. In the offline world, I have had my share of 'buying franchises,' 'investing in my own real-estate business,' and 'MLM businesses'. 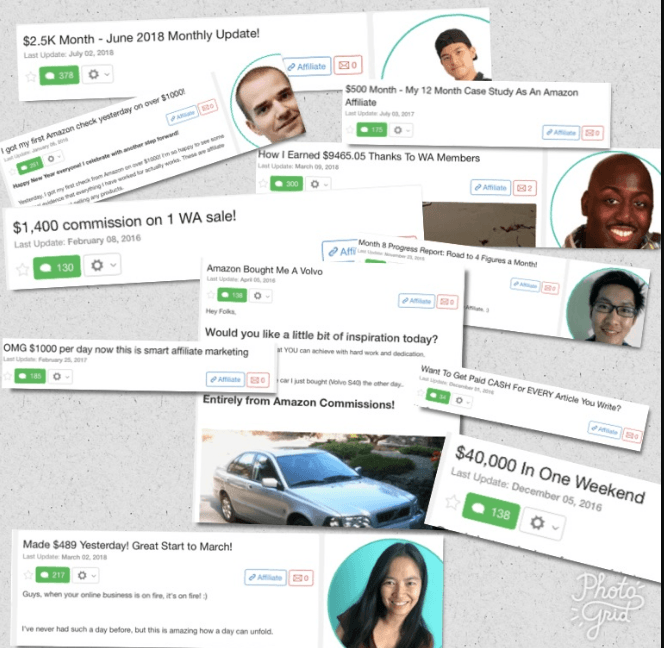 Coming to the online world, I found that 'online surveys' and 'get paid to click websites,' did not really pay well. I found out that binary option trading was a 'dangerous' road to take and I never learnt much about forex. 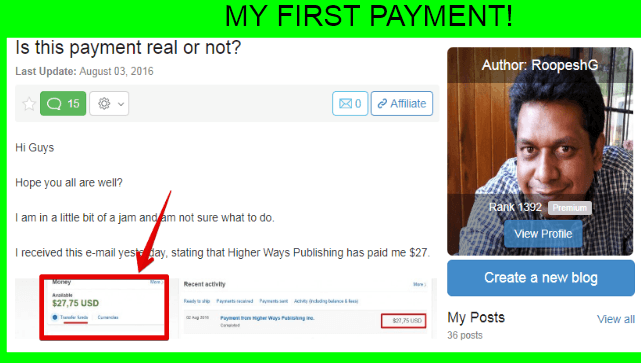 When I started with affiliate marketing, I saw hope. It sealed the deal, when I got my first commission. Many folks have made serious money with affiliate marketing. 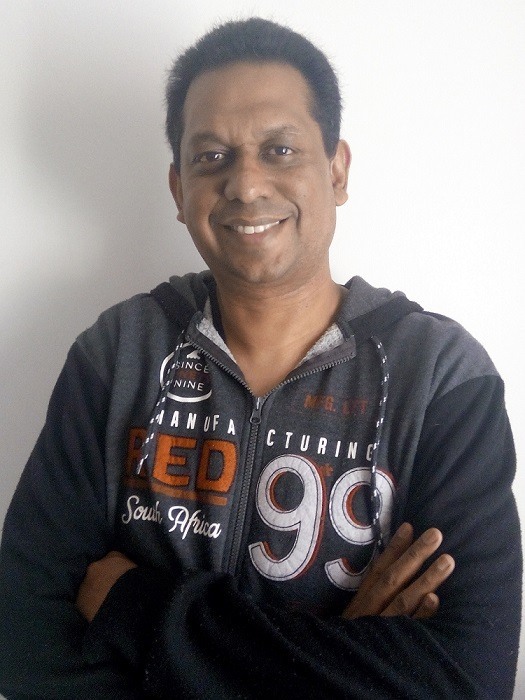 I invite you and people from 'all walks of life', irrespective of your background or experience, to check the affiliate marketing business model out, as I know it works and is not a scam. Let's summarize some amazing benefits of having your very own affiliate marketing business. You do not need to stock your product or buy products to get started. You do not have to deal with customer complaints, or shipping of products(all done for you by the affiliate merchant). Your business is open to the world. Open 24 hours a day! You can do this business anytime(offers you the flexibility, during your holidays, after school, basically whenever you want to). It can offer you the possibility of having your own passive income stream. You can put yourself in the unique position of being able to fund your own college tuition. LOOKING FOR THE BEST AFFILIATE MARKETING TRAINING COURSE? Where do you start with affiliate marketing? Who can you trust? Who offers the best training for your buck? Most importantly, is it affordable? These are common concerns and as a teen, you certainly are not going to invest in a course that is going to cost you thousands of dollars, right? Today I will show you a platform that will cost you less than a cup of coffee a day! In fact, you can actually trial the platform for free! The full affiliate marketing suite that I recommend you check out is called Wealthy Affiliate. They have been in the game for over 13 years and have a solid member base of over 1 Million people. They have a FREE STARTER membership that you can sign up to, without having to put your credit card down. Sign up for the free starter membership here. You can check out my detailed review of Wealthy Affiliate here. It can be fun especially when you enjoy what you are talking about. Affiliate marketing gives you the freedom to build an online business on a topic that you are passionate about​. Think of it this way, if there is something that you enjoy doing, you can channel it into an online business. You can reach out to another person on the other side of the world via your blog. How cool is that? 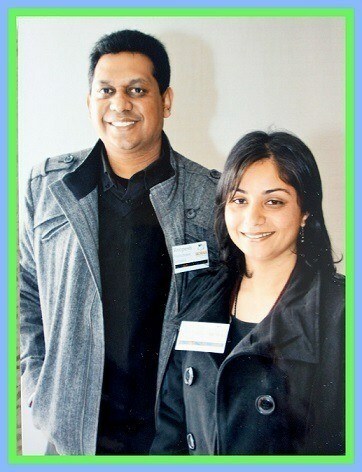 It was awesome speaking to you. I wish you the very best in your teens years. If there is anything on your mind, please do not hesitate to give me a shout. One last favor, if you enjoyed reading this article, please share it with your friends whom you think it will be of benefit to. I humbly appreciate it. I think these tips not only are good for teenagers, but for anyone looking to build a business online. I agree that 15-20 years ago teens didn’t have options like they do know — and as a result I think this is why you are so many young people making millions from YouTube and other ways online. Would you say affiliate marketing is the easiest method to make money online — or do you know of another possible way to make good money? I would not say that affiliate marketing is easy. One has to put in some time and effort. As for how long it will take to make it a success, it’s depends on the niche selected. I have found that some niches are more competitive than others. I personally have tried other methods for money online, but I always came back to affiliate marketing. I have invested over 3 years doing it.